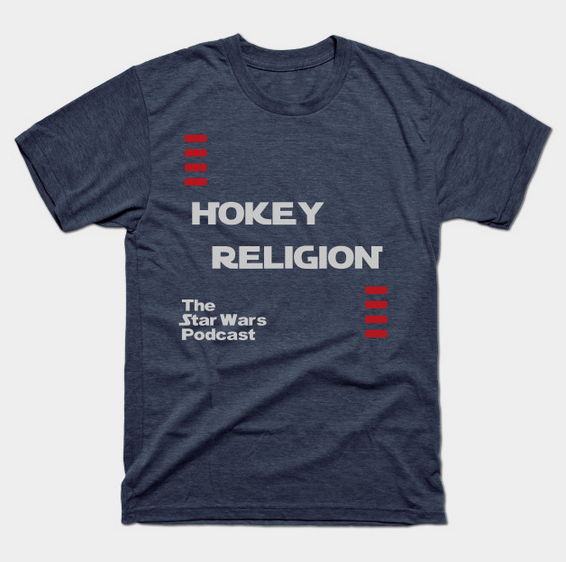 Hokey Religion: The Star Wars Podcast: 64 - Batuuuuu! Did the Solo trailer finally air? We hope so! Join us for more Solo discussion, thoughts on The Last Jedi: Expanded Edition novelization, the unwanted return if "What Dat Tweet?? ", and opening dates/entertainment info on Disney's "Star Wars: Galaxy's Edge" and Batuu.